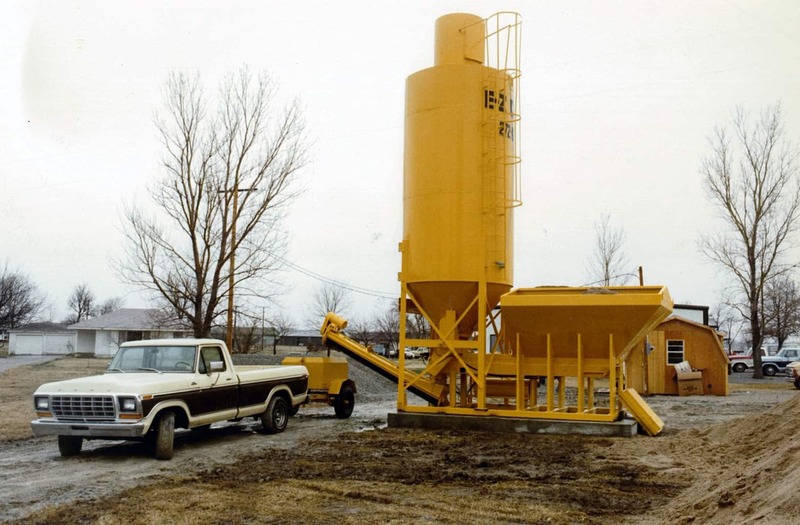 Cemen Tech volumetric mixer and silo approximately 40 years ago. Check out Cemen Tech’s Video Center for case studies and applications. Want to learn more? 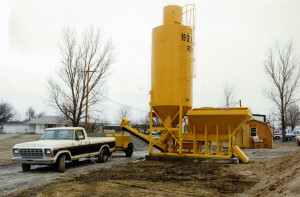 Contact Us today or call Cemen Tech to talk to a volumetric mixer expert 800-247-2464.